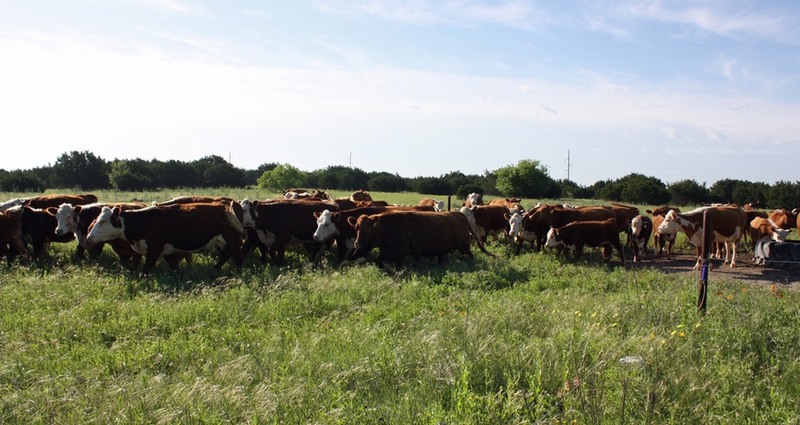 Rotational and High-Density Grazing is the process of creating smaller pastures and moving the cattle more frequently. 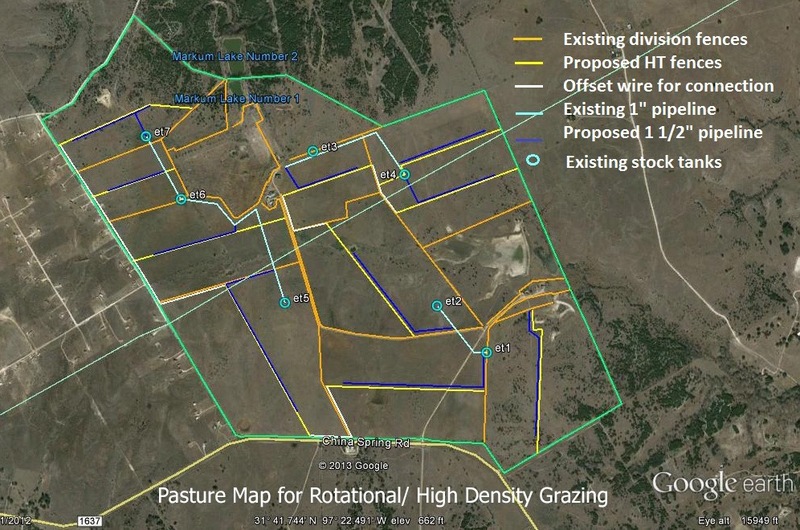 Using this method encourages non-selective grazing because the cattle consume a more diverse diet, including non-desirable plants. This method also results in a better distribution of fertilizer. In addition, this technique increases hoof action, resulting in higher carbon levels in the soil. Higher carbon levels allows for greater water holding capacity and extends the growing period. The pastures also recover faster with more intensive grazing and are able to produce more forage. Regeneration of Soils and Soil Health includes encouraging all types of microorganisms to flourish, creating more diverse, and stronger, plant life. 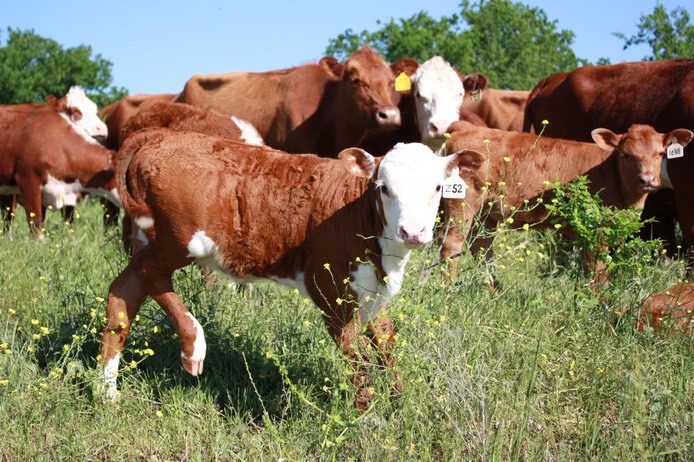 At Agape Cattle Company we do not use chemical fertilizers, pesticides, synthetic fertilizers, fungicides, or glyphosate. We also plant cover crops that serve as forage for the cattle and provide increased soil cover, reducing the amount of bare soil. Bare soil cannot absorb as much rain as covered soil. At this current time there is only selective application of herbicides to control invasive plant species, with the goal that we will eliminate any herbicide application by creating a soil environment that favors more desirable plant species. We also apply a custom created compost extract and dry minerals to increase the microbial activity in the soil. The impact of the compost extract is to encourage the proper balance of bacteria and fungi in the soil allowing plants access to soil nutrients. 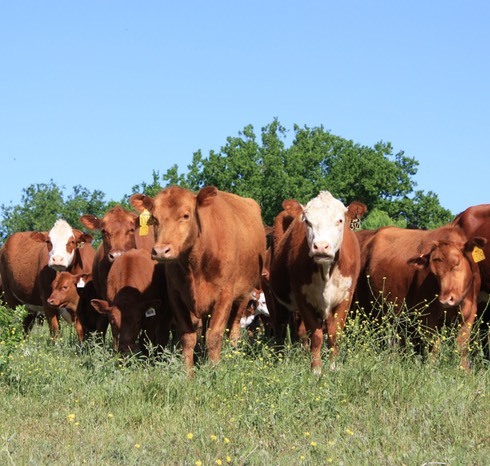 The overall goal is to have more quality, usable forage for the cattle, and for the soil to absorb more rainwater, making the forage more drought resistant. 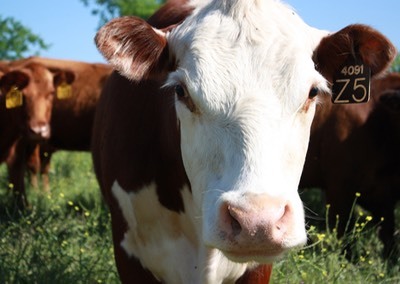 Holistic Cattle Nutrition focuses on the natural supplementation of established feed programs (similar to humans taking vitamin supplements). The animal is allowed to choose what mineral they consume to optimize dietary intake and improve nutritional balance. Agape utilizes Free Choice Mineral with a 16 compartment cafeteria-style feeder.